Venus, a beneficial planet by nature, is also considered a master. He is known as the planet of love and governs sensuality. 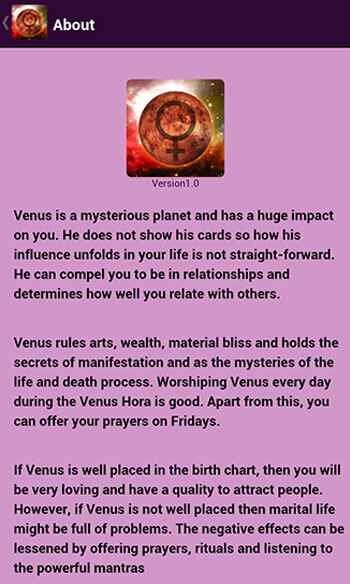 All features of romance, beauty, sensuality and passion are under the rule of Venus. 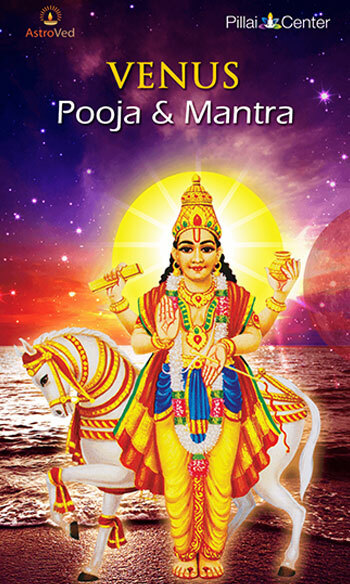 Venus and Jupiter Lord bless us with material wealth and prosperity. With its great location, we have the privilege of a good house, vehicles, luxury goods, etc. It also represents marriage and the ability to get a good wife. 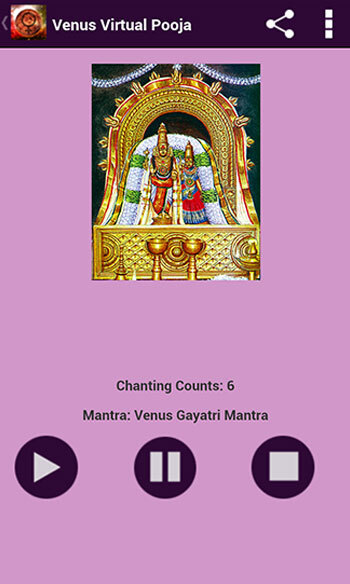 However, if the placement of the Lord Venus is weak or afflicted, it can lead to relationship problems, lack of physical beauty, charm and can make a really rude person or misbehavior. Expressing romantic feelings could be a problem for these natives, lack of sensitivity, coupled with lack of affection and romance it will also be seen. 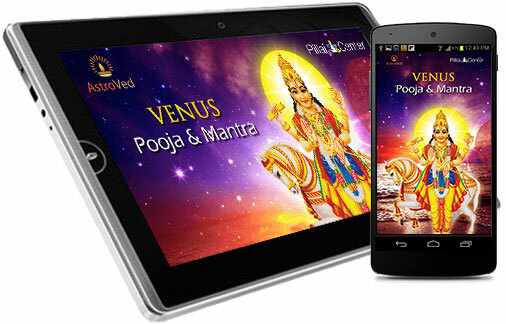 Performing Lord Venus Pooja will pour knowledge of the arts and music in you. 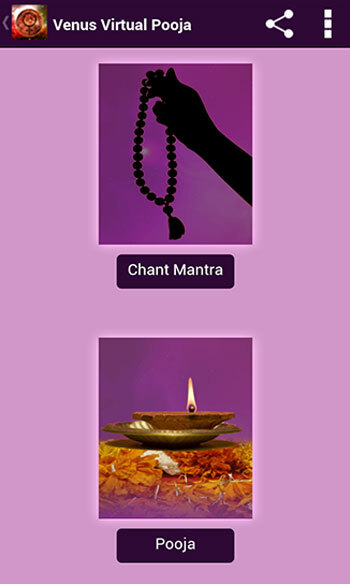 This will help you become the master of creation and the attraction and help you explore a lot of money and sensuality. It will also help to interact with the energy of love and care. 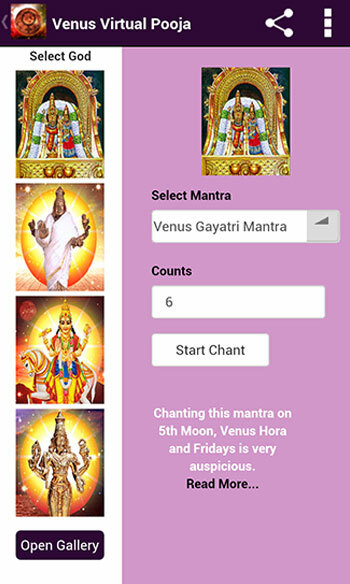 You can offer your prayers to Lord Venus through the application of Venus Pooja & Mantra which is an excellent way to get the blessings of Lord Venus.